Within our diverse world of heritages and mixed cultures there exists infinite permutations of hair, skin, and eye color. However, within this vast landscape of genetic diversity how unique are we really? 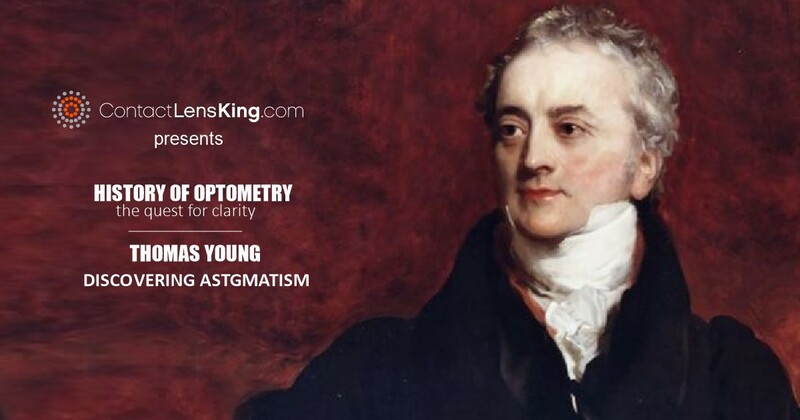 For instance, when it comes to eye color, genetically speaking that is, there exists dominant colors which result in more expressions of some eye color than others. With that in mind, how unique are blue eyes really? What percentage of people have blue eyes? In this article we will attempt to address these questions. 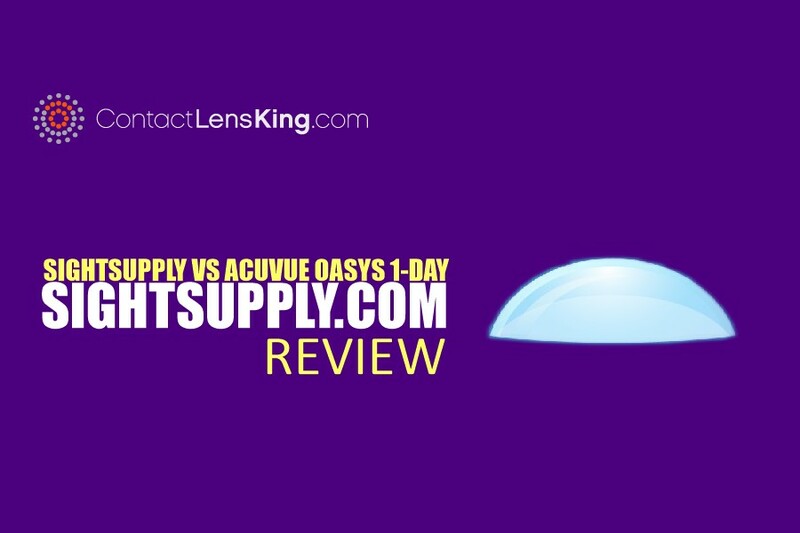 According to Contact Lens King's article "What Determines Eye Color", brown eyes are more commonly expressed because their genes are more dominant than green and blue, whereas blue eyes are genetically recessive to both brown and green. Therefore, it would only make sense to assume that brown is the most commonly expressed eye color in the world and blue the least. However, this assumption would be inaccurate. Although brown eyes are the most common color in the world, making up 55% of the world's eye color, blue eyes are actually more common than green. In fact, blue eyes are approximately 2.5 times more common, accounting for approximately 8% of eye colors, whereas green eyes only account for 2% of all eyes. These statistical results can be the result of multiple factors, such as genetic inheritance from the parents, and a person's predisposition to produce melanin pigments. Blue eyes are also considered to be the product of genetically recessive traits that require both parents to carry the gene in order for the color to be expressed. 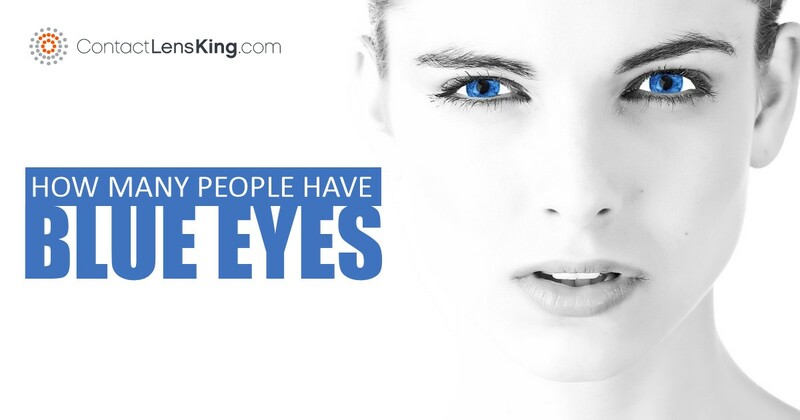 In fact, the prevalence of blue eyes is becoming increasingly rare, slowly replaced with more dominant eye colors. 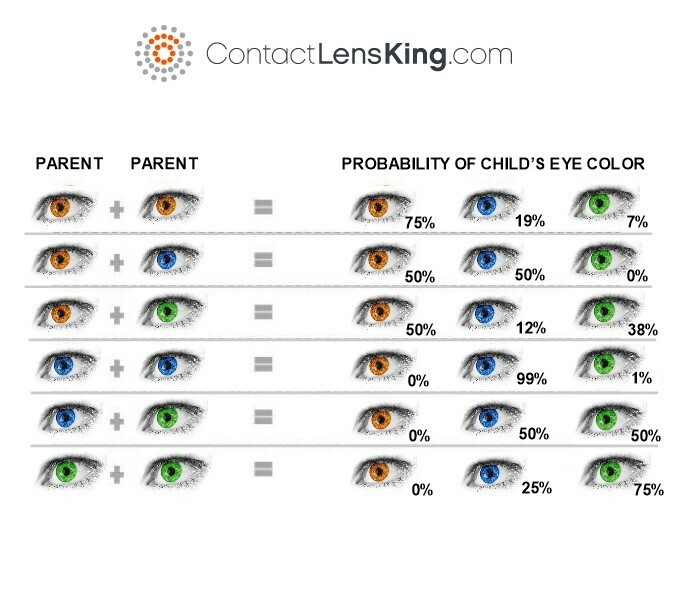 Below is a diagram that illustrates the probable outcomes of eye colors based on the parent's eye colors. Why Are Most Babies Born With Blue Eyes? The simple answer to this question is that blue eyes aren't really blue, which is the very reason why babies' irises seem to express the color. 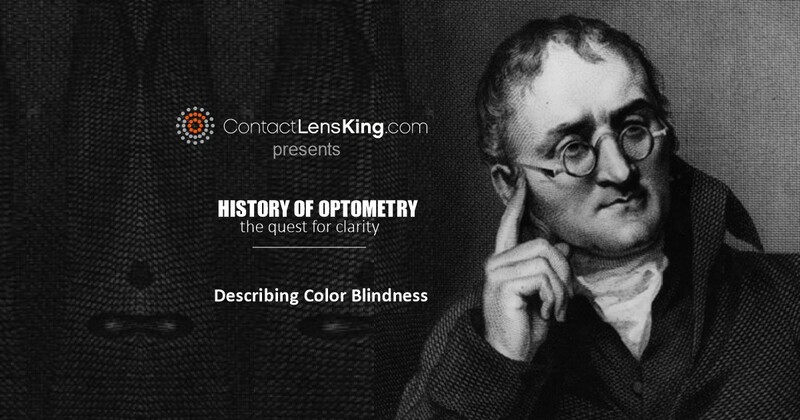 According to Contact Lens King's article "What Are The Rarest Eye Colors In The World", melanin pigments, which are responsible for defining eye color, is not initially produced at birth. The absence of this pigment causes babies' eyes to express the color blue. 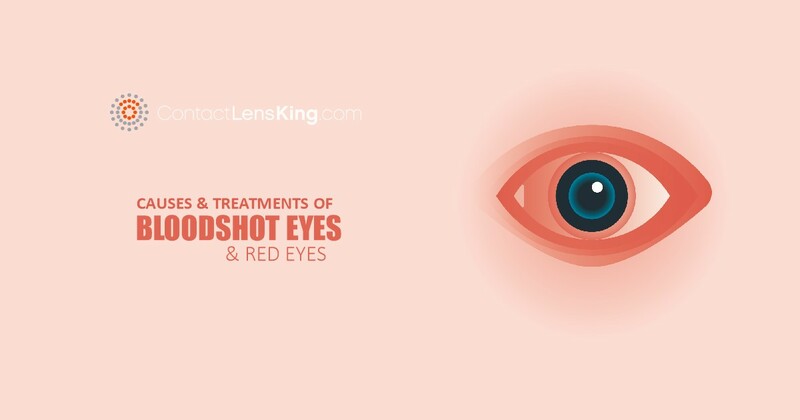 This initial lack of melanin pigment illustrates that blue eyes are virtually the result of color deficiency within the iris. Below is an image used to illustrate this phenomenon. The world is filled with a variety of shapes, sizes and colors, and although blue eyes make up 8% of the world's population there are no two expressions of a color that are identical. 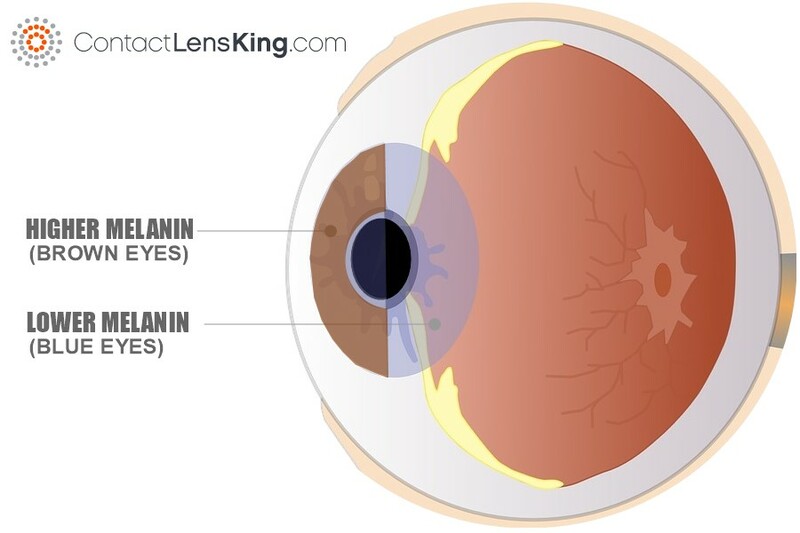 Our genetic inheritance and ability to produce melanin supports the fact that each and every eye color is unique.